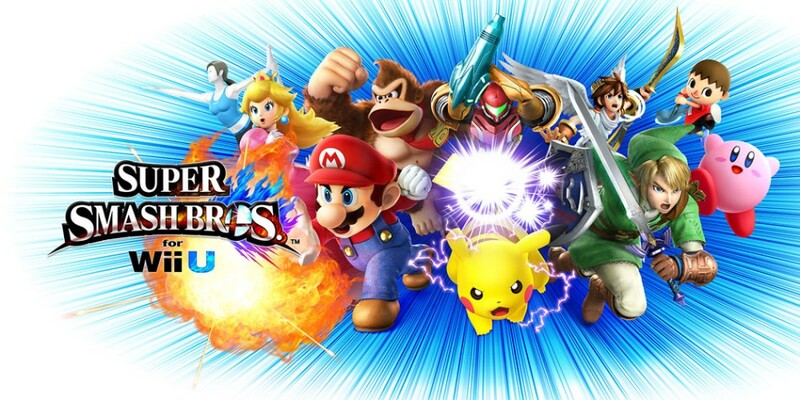 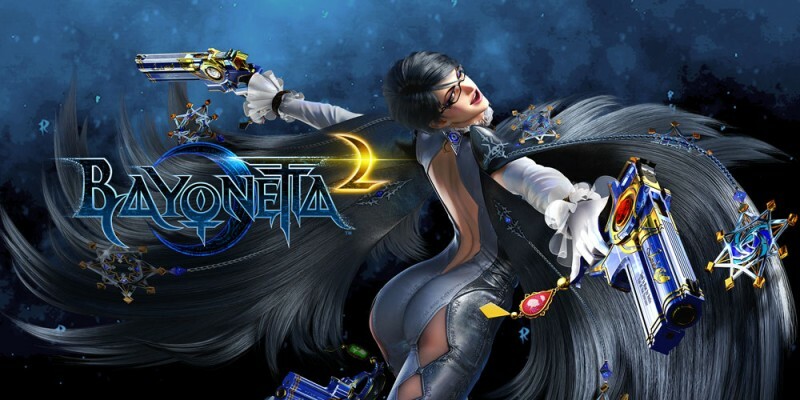 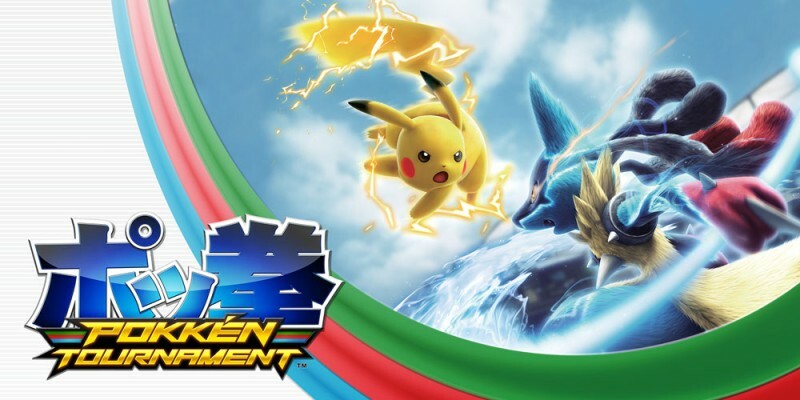 Get ready for a high definition clash for the ages packed with famous characters in Super Smash Bros. for Wii U! 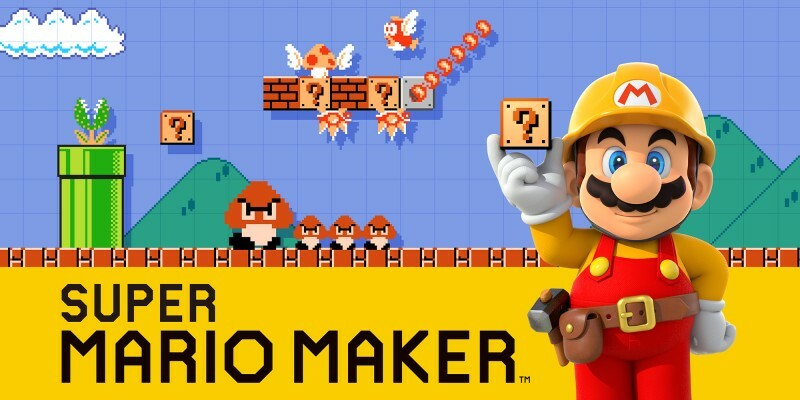 With a practically infinite number of courses, Super Mario Maker – only available on Wii U – is packed with endless Mario fun everyone can enjoy! 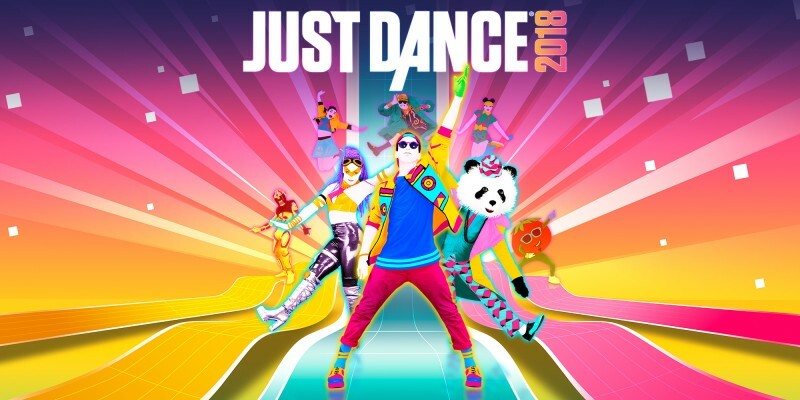 No matter where you come from, how old you are, if you're a panda or a carrot: turn up the volume and get ready to unleash your inner dancer! 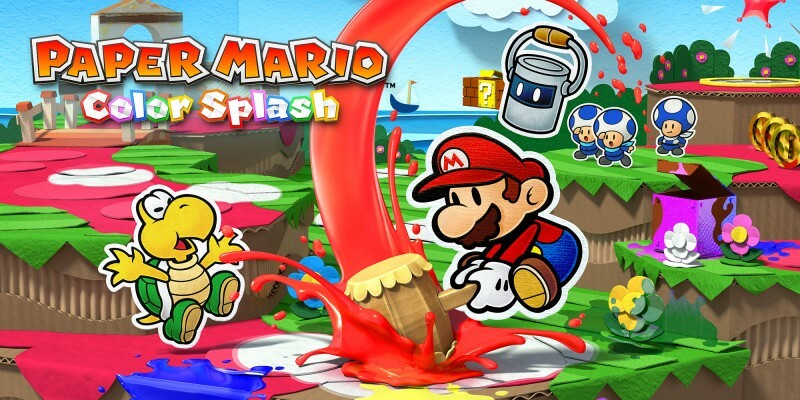 Paint the town red – and every other colour, too – in the latest action-adventure on Wii U, Paper Mario: Color Splash! 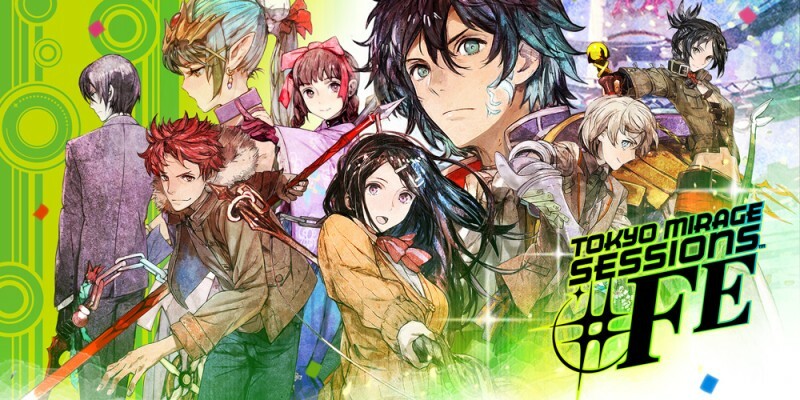 Young stars of the stage and screen team up with legendary warriors from the Fire Emblem series in Tokyo Mirage Sessions #FE, a unique RPG on Wii U! 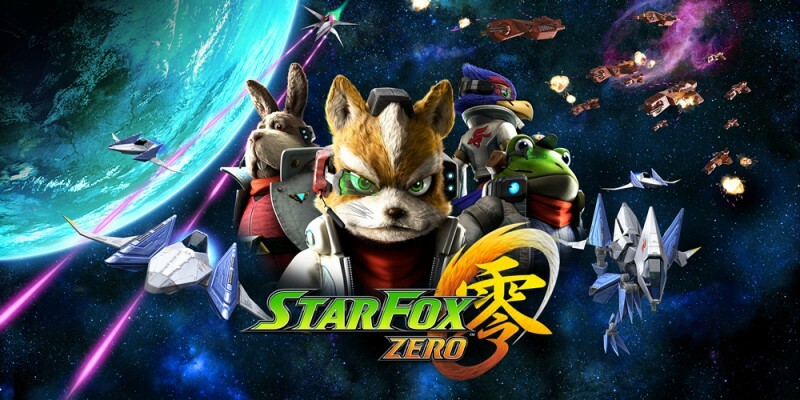 Fox, Falco, Peppy and Slippy are back once again in the Star Fox mercenary team in Star Fox Zero on Wii U! 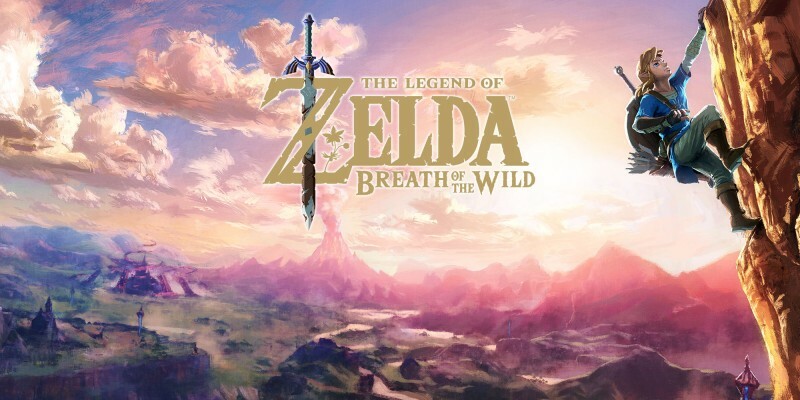 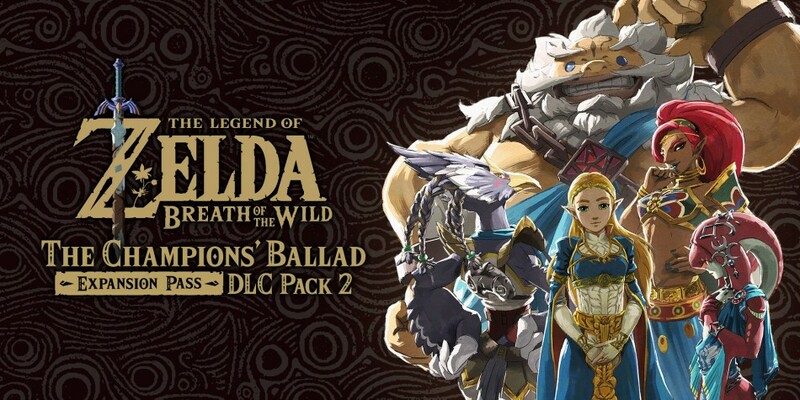 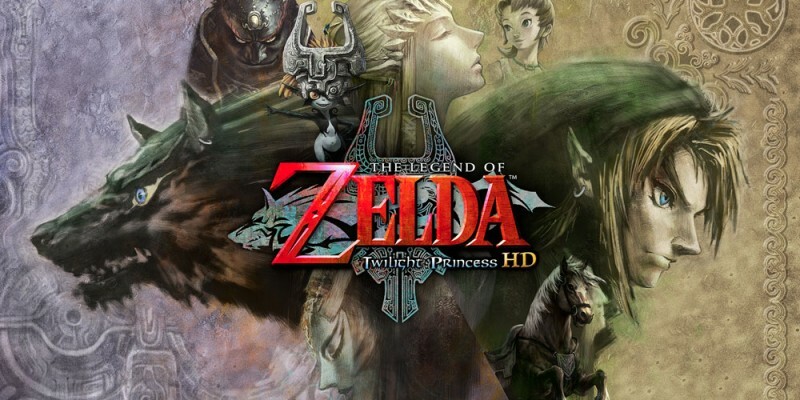 The Legend of Zelda: Twilight Princess HD takes this epic tale of light and dark and brings it into high definition! 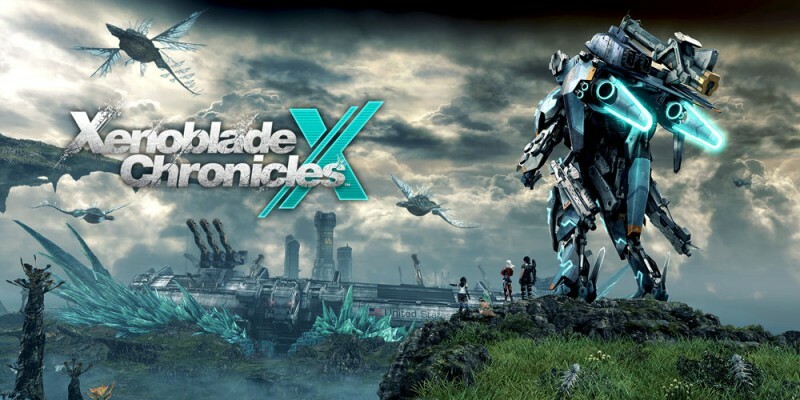 Explore a massive open world RPG and fight for humanity's survival in Xenoblade Chronicles X on Wii U! 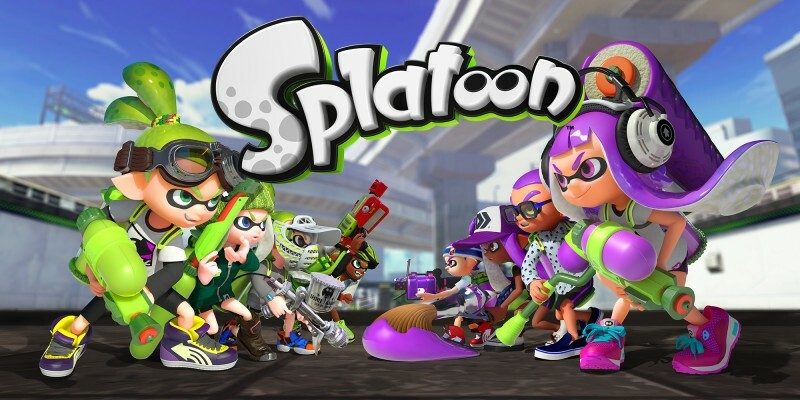 It’s splat or be splatted! 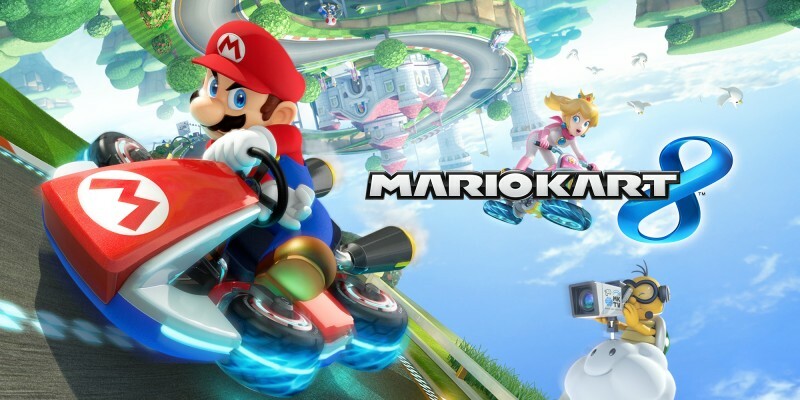 Take to the turf for a brand new kind of battle in Splatoon, only on Wii U.
Mario Kart 8 on Wii U brings antigravity to the world of racing! 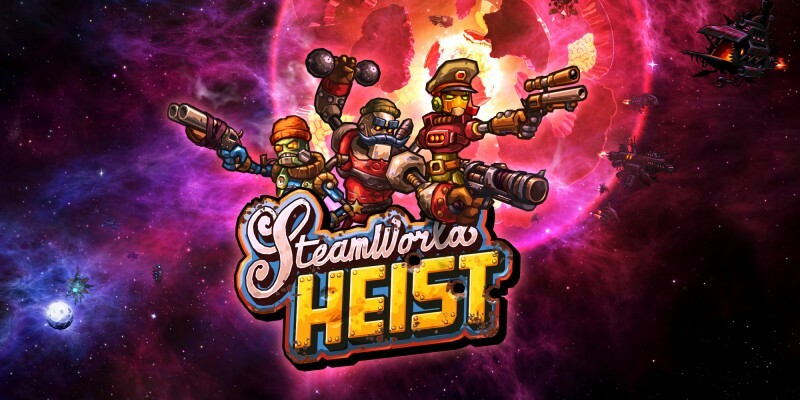 Lead your fellow steambots to victory using tactics, strategy and trick shots as you scavenge among the stars in SteamWorld Heist. 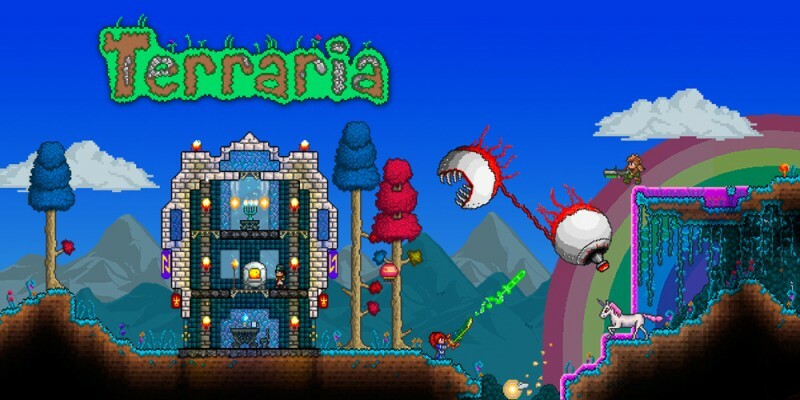 Carve out your own adventure in an infinite 2D sandbox of endless possibilities in Terraria on Wii U.
Shantae embarks on her first full HD adventure! 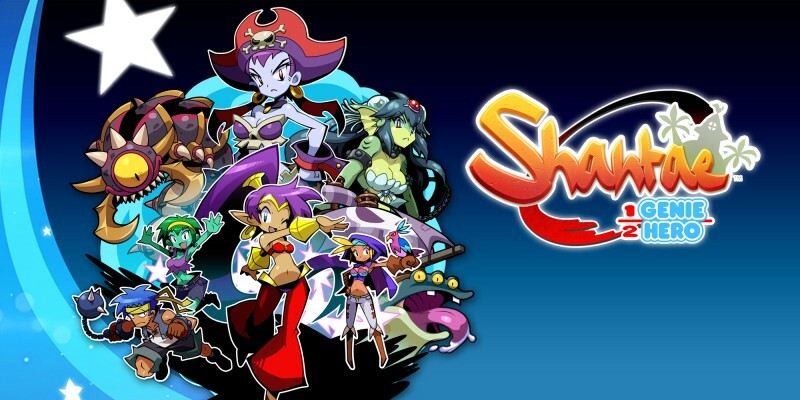 When a mysterious crime wave sweeps Sequin Land, it’s up to Half-Genie Hero Shantae to save the day! 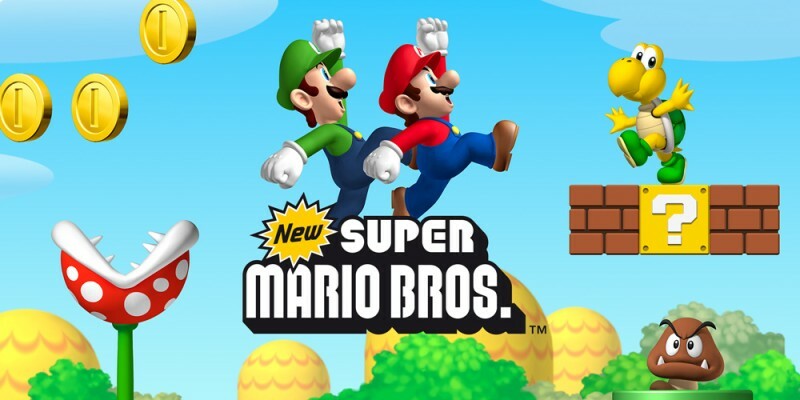 Nostalgic and new in equal doses, New Super Mario Bros. brings classic gameplay bang up to date with sumptuous visuals, toe-tapping tunes, and tons of secrets and surprises. 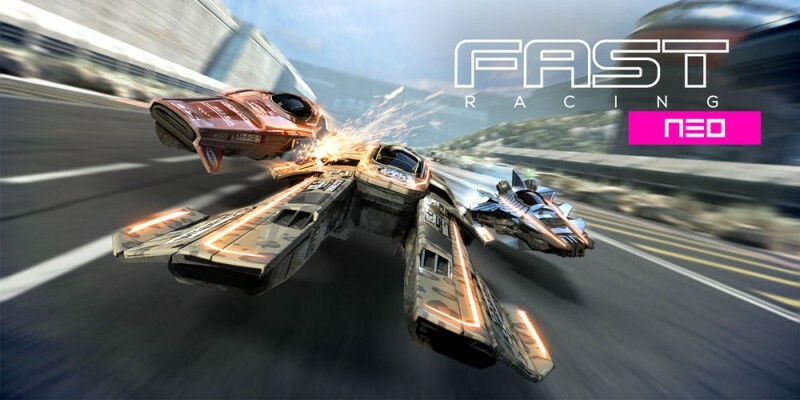 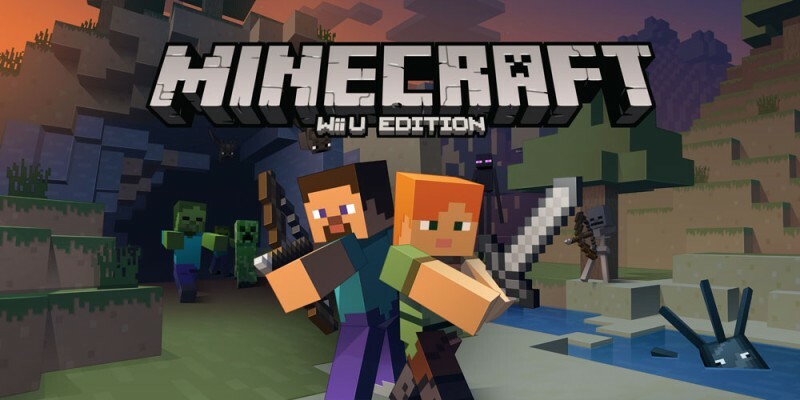 Race through a futuristic sci-fi world at incredible speeds in FAST Racing NEO for Nintendo eShop on Wii U.
Minecraft: Wii U Edition is a game about placing blocks and going on adventures. 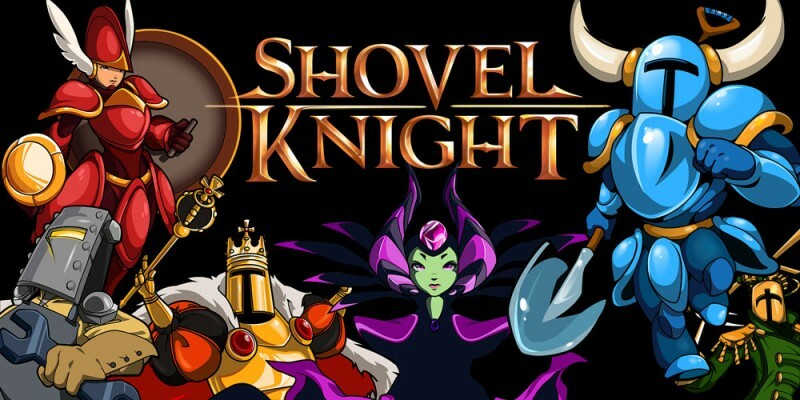 Go 8-bit in the retro-tastic platformer, Shovel Knight, available on Wii U!